Attract Repeat Site Visitors With Retargeting! 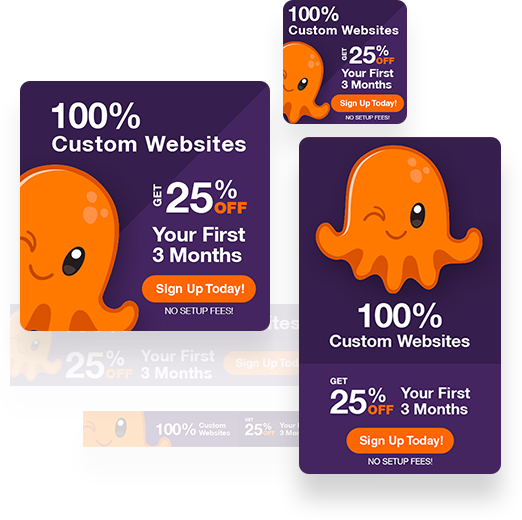 It's actually an easy-to-understand, extremely useful tool used by the most successful small business owners to entice protential customers to visit your website again and again. Whether a customer contacted you or not on their first visit, retargeting helps redirect them back to your site to take action. Retargeting works by utilizing a database of potential customers most likely to want a product or service like your and targeting ads directly to them wherever they go on the internet. Optuno uses many different tools to build our databases but the primary method is identifying your previous website users. When a user comes to your site, we add "cookies" to the visitor's browser. This is done via a pixel or code snippet placed into the website code. 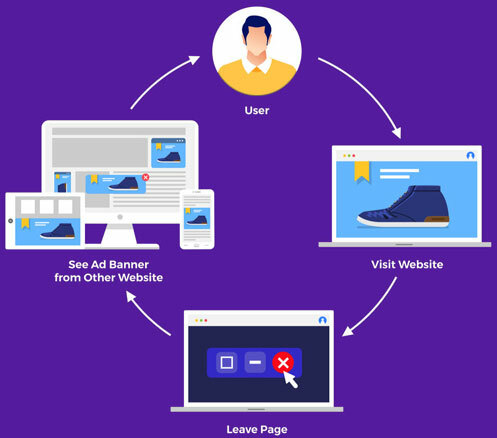 Retargeting cookies and pixels aren't shared between ad platforms; the retargeting audience you'll reach with Optuno will be completely independent from one you might reach with another. Yes. Retargeting works by focusing the scope of our advertising efforts on those who already have a interest in your product or service. Since we're able to find customers who want to be found, we're able to covert more of them more quickly. 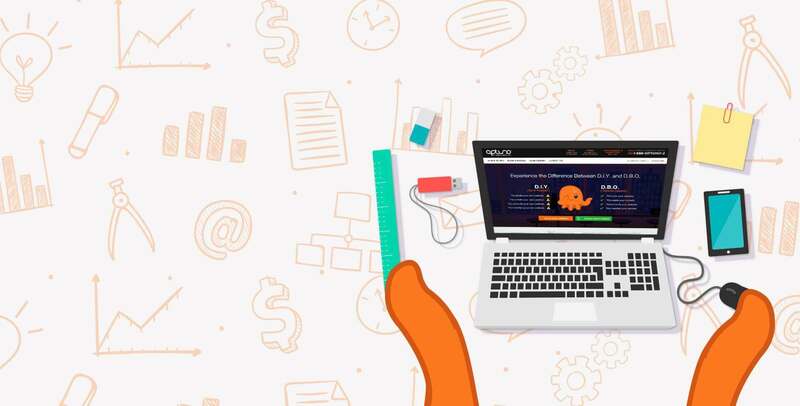 According to Marketing Mojo, retargeting campaigns are more cost effective than other ad-targeting methods on a cost-per-click basis, boosting return on investment. your retargeting ads. We use proven partners to ensure your site is seen. Level up your business with customer targeting. Optuno will install and configure a script on your website that installs cookies on your visitors devices. Using our knowledge of key consumer behaviors, we identify potential customers who would most benefit from your product or service and make sure they are the ones seeing your ad. Next, we redirect these potential customers back to your website.